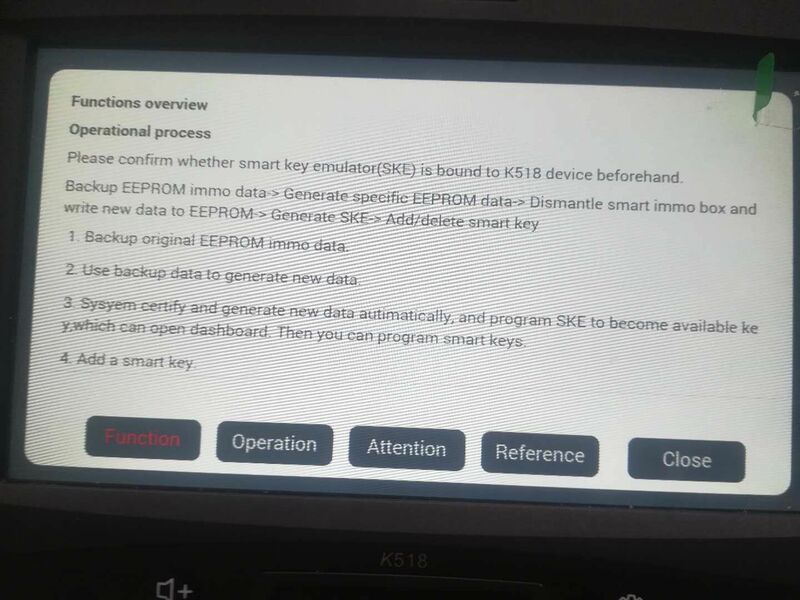 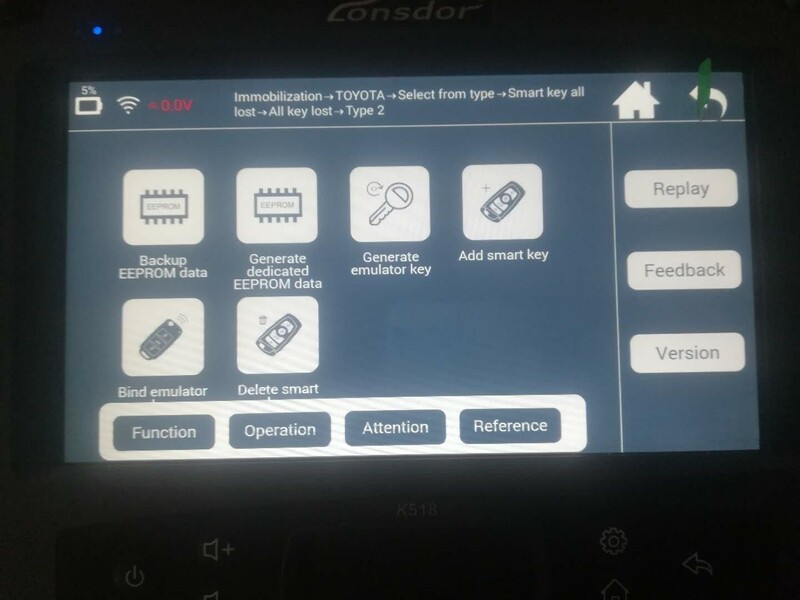 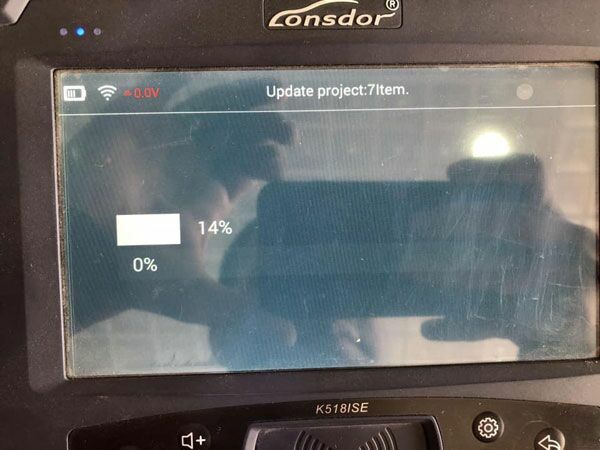 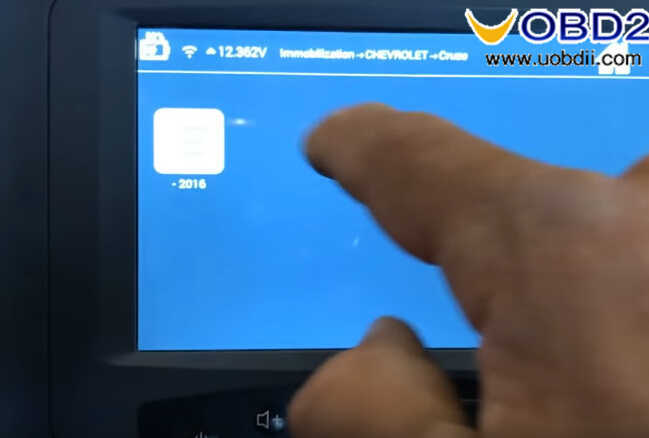 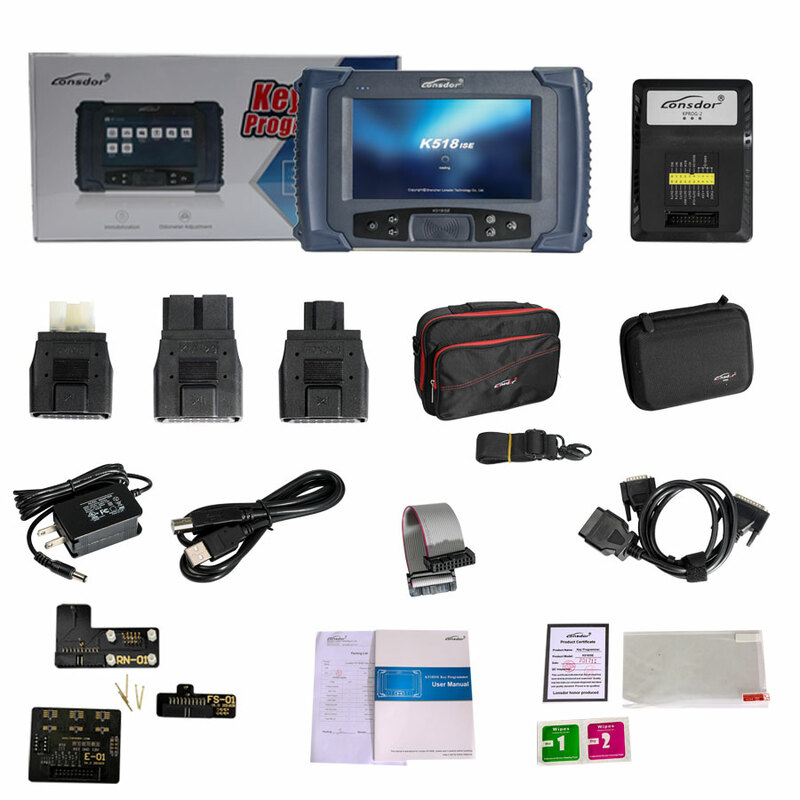 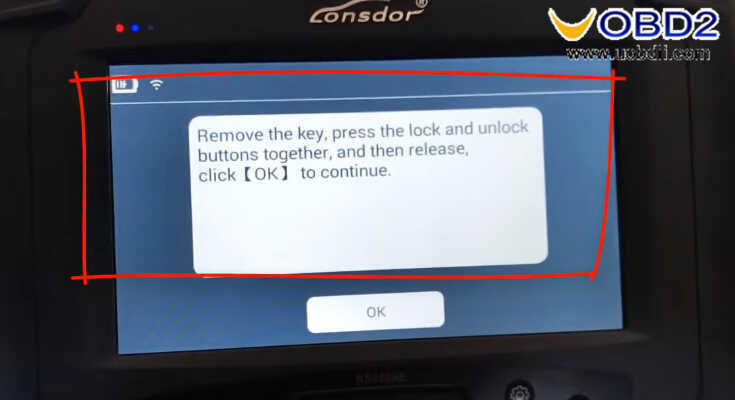 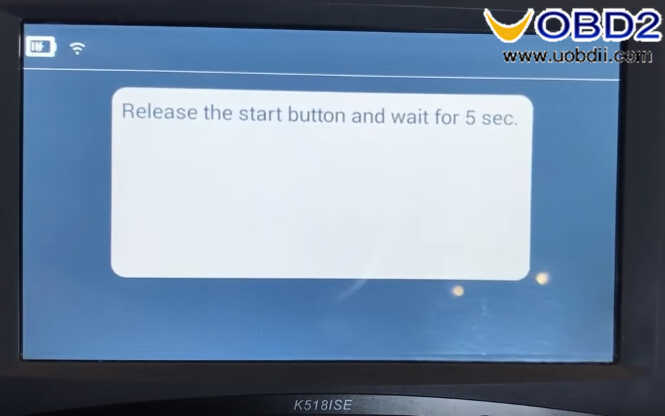 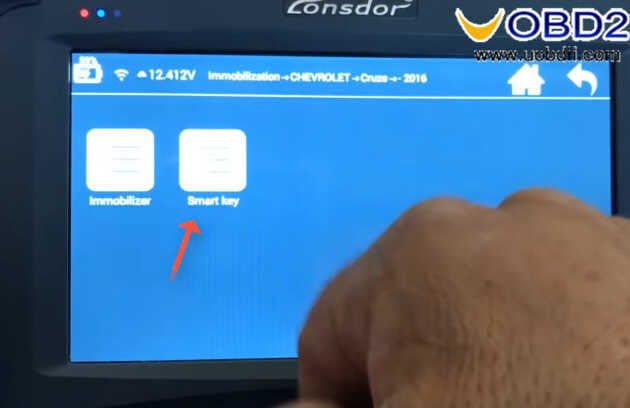 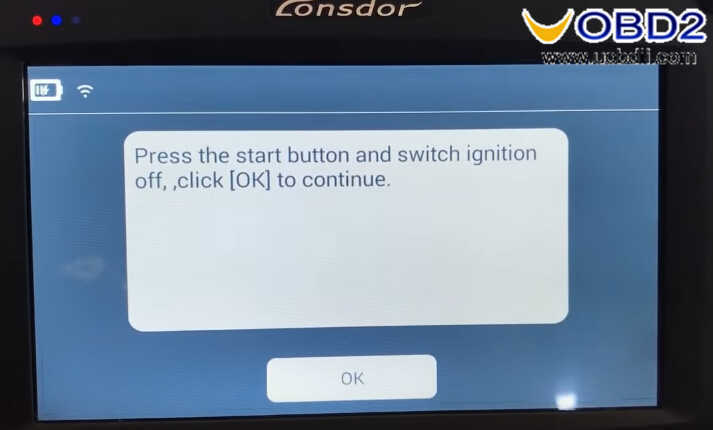 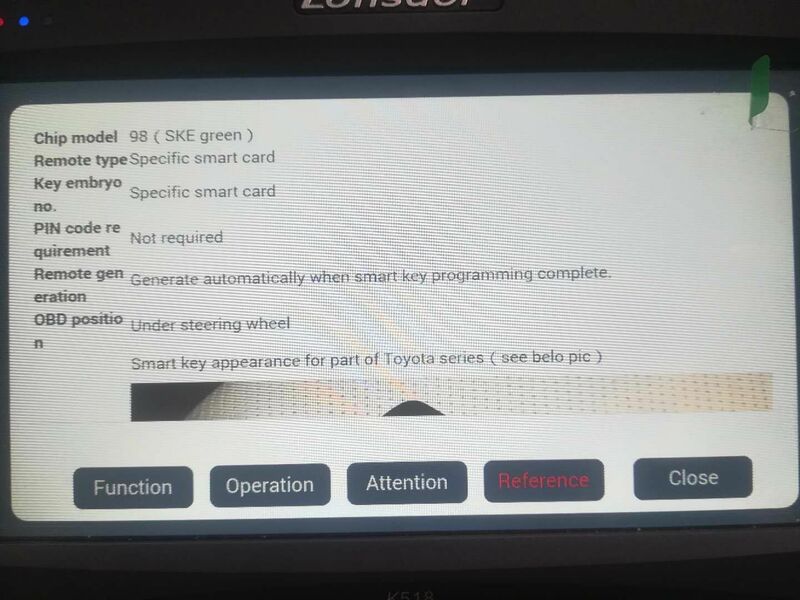 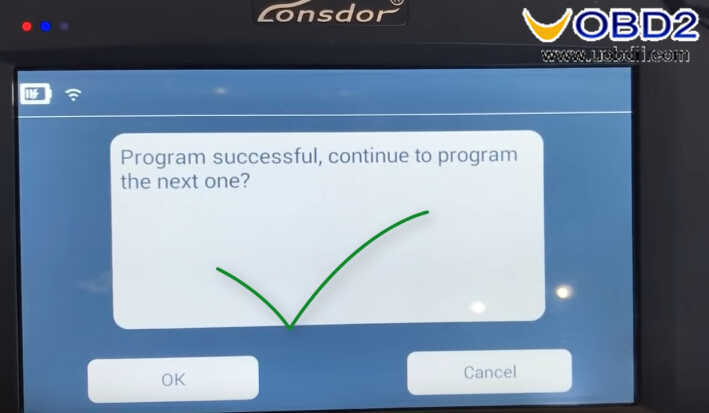 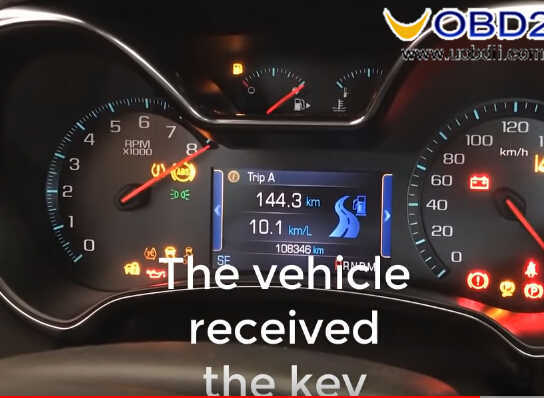 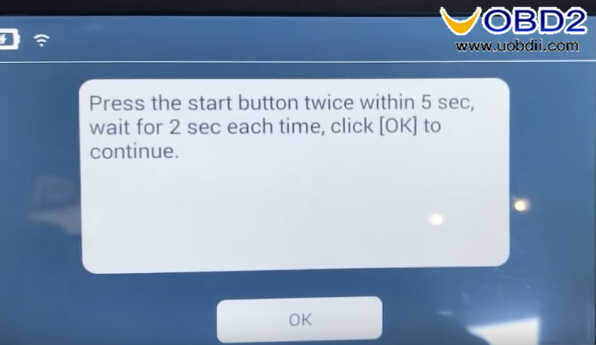 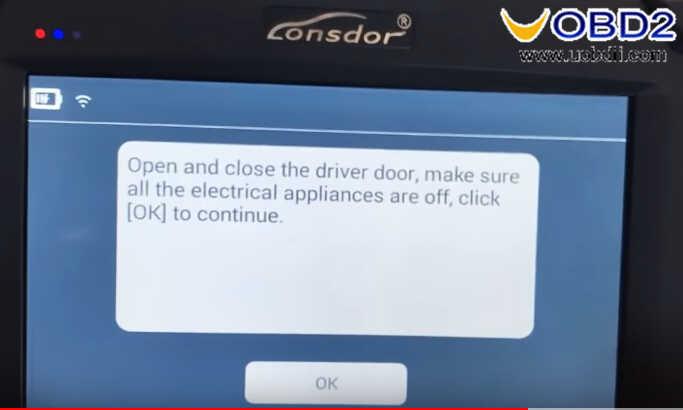 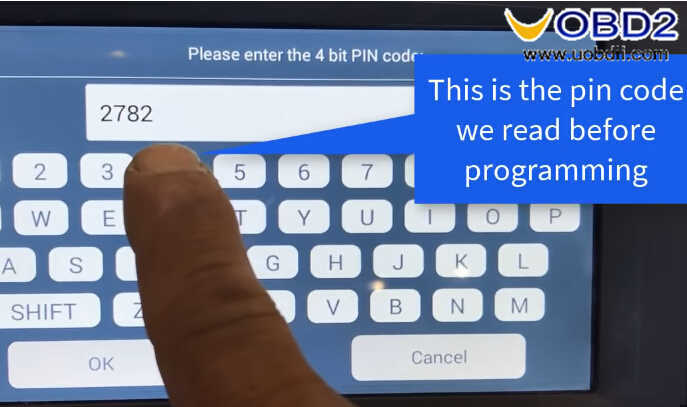 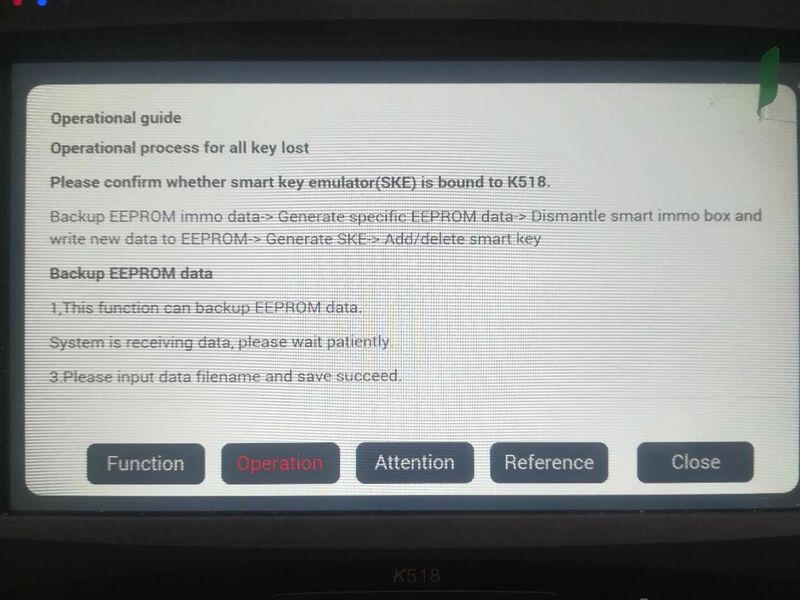 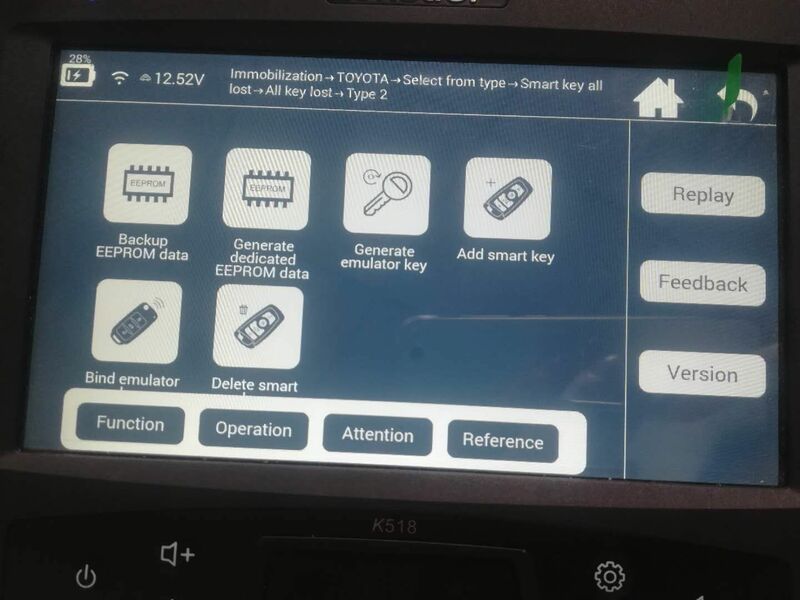 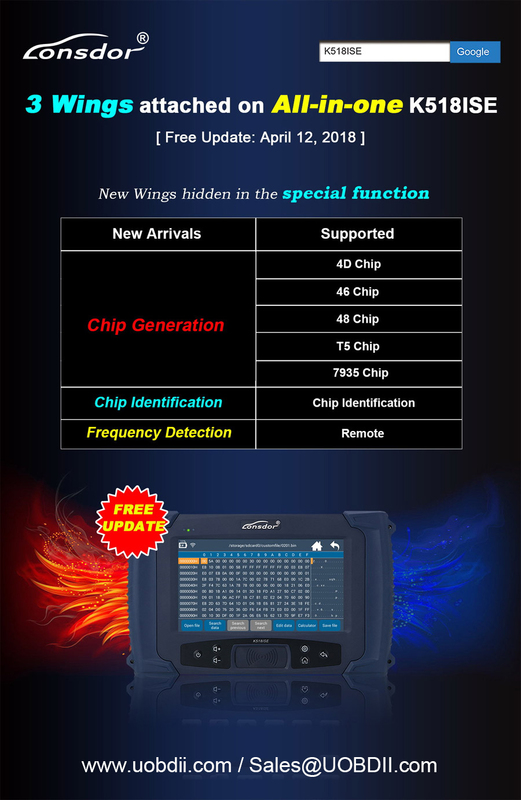 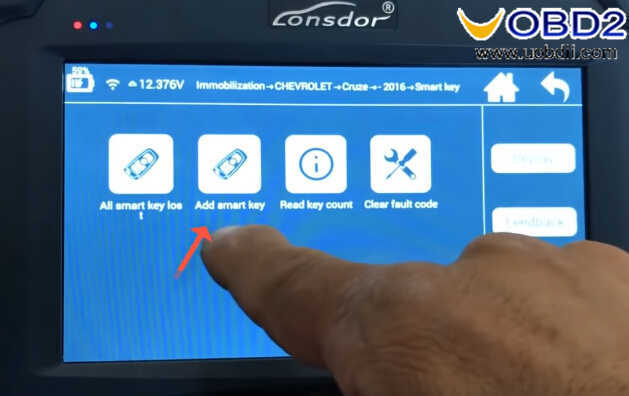 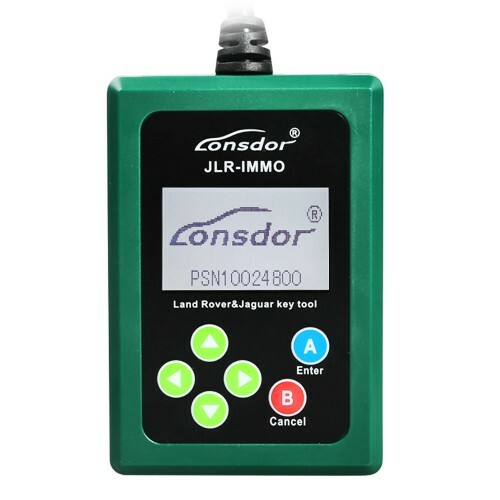 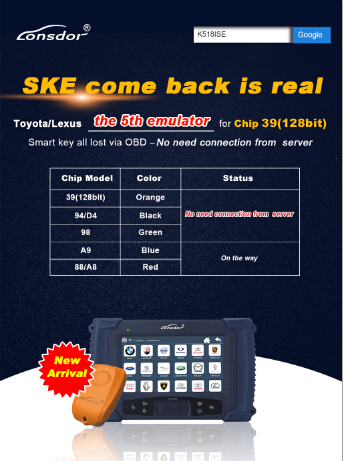 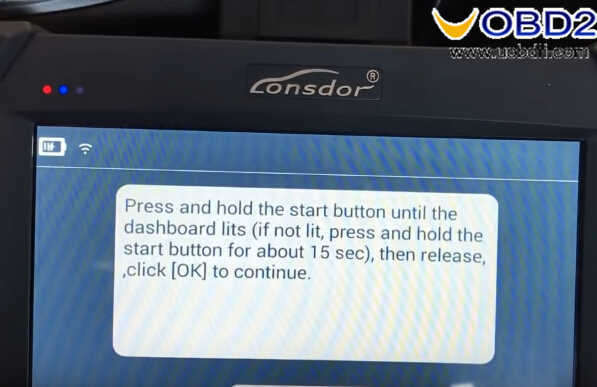 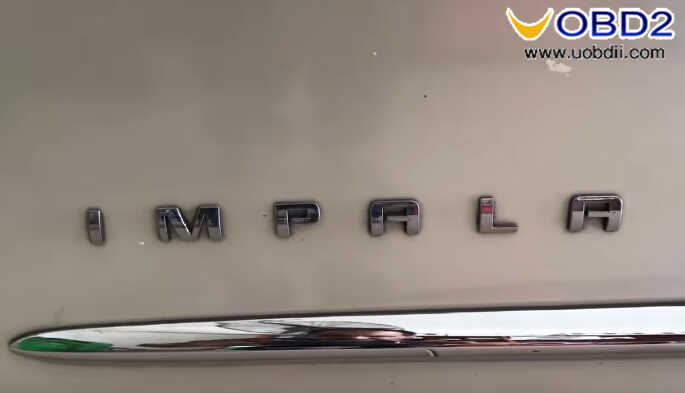 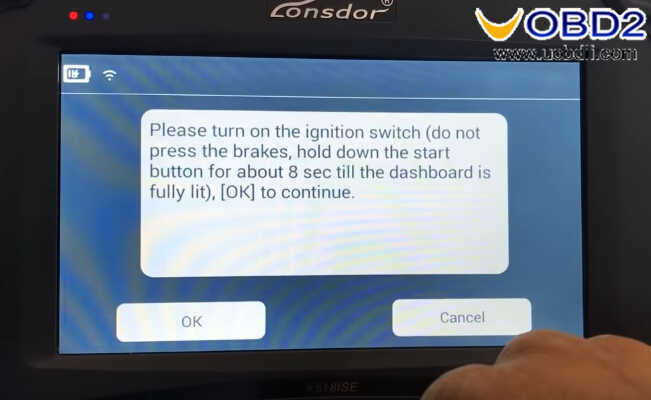 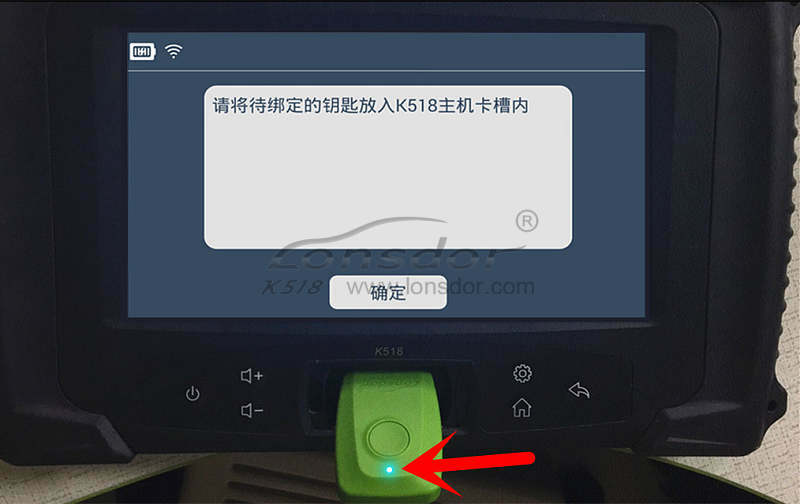 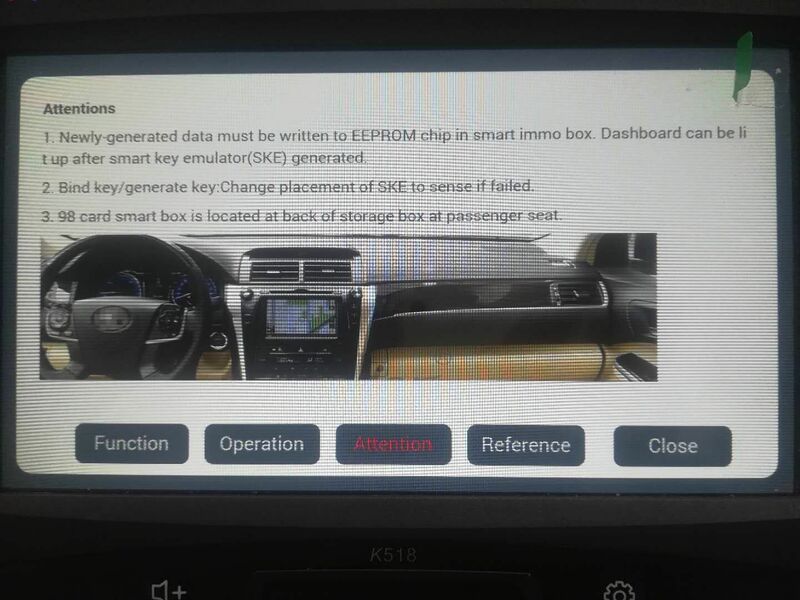 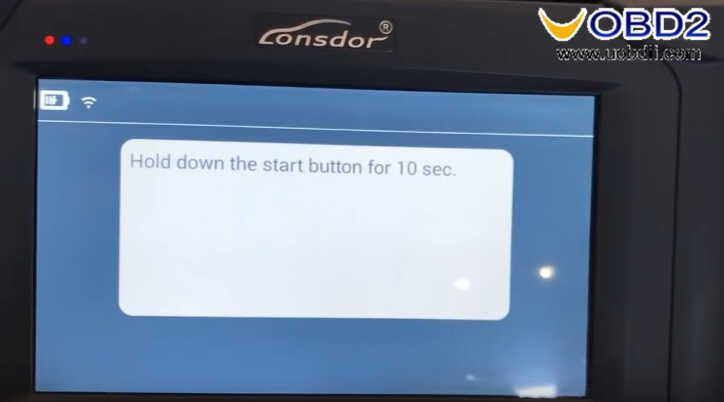 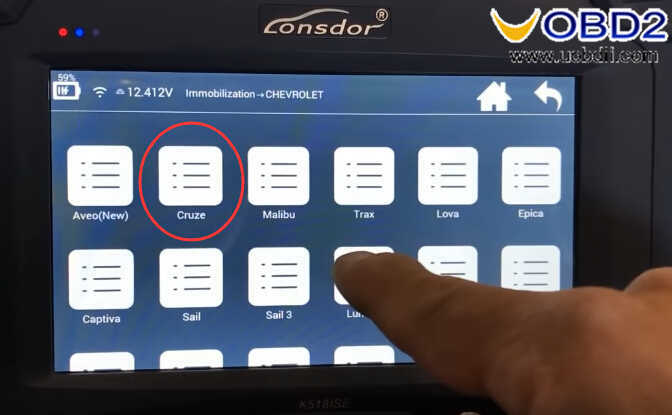 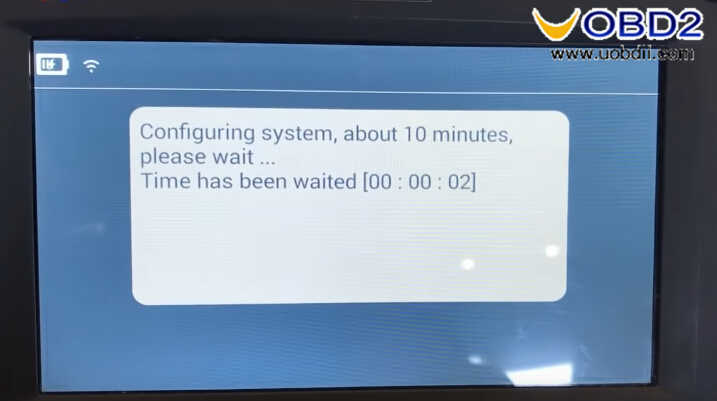 Here comes a guide on how to use Lonsdor K518ISE programmer to perform smart key programming for Chevrolet IMPALA 2014. 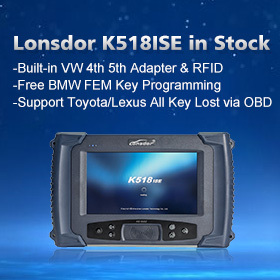 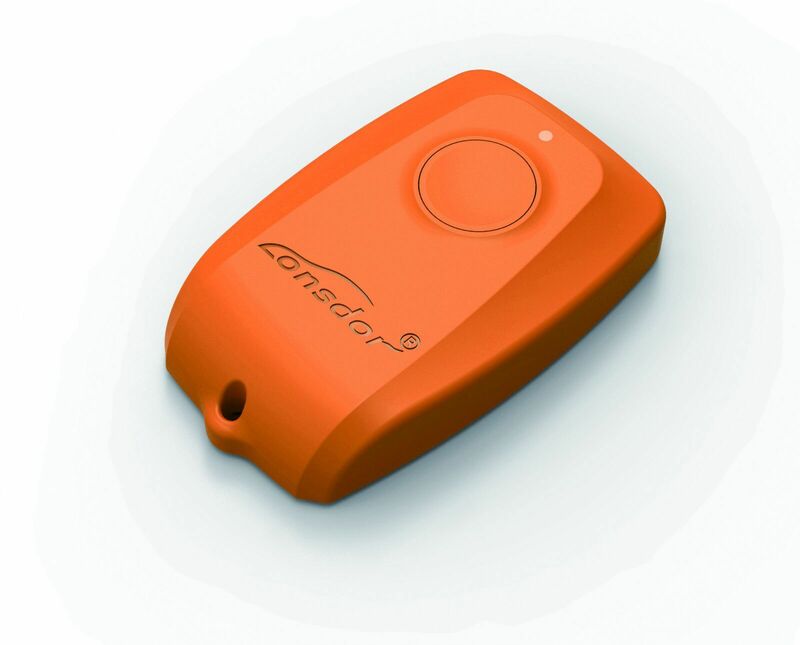 Lonsdor K518 & OBDSTAR which is best for Volvo Key Programming? 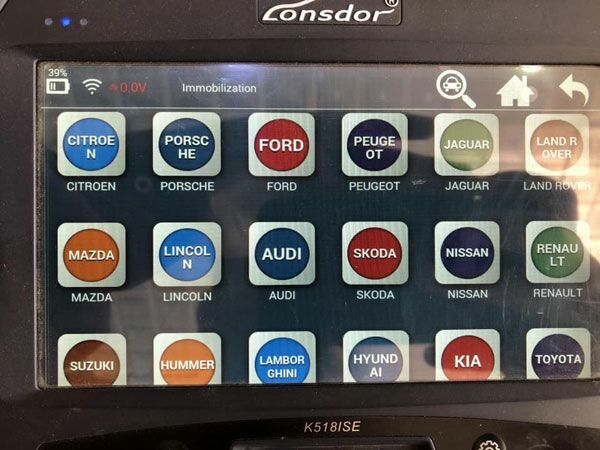 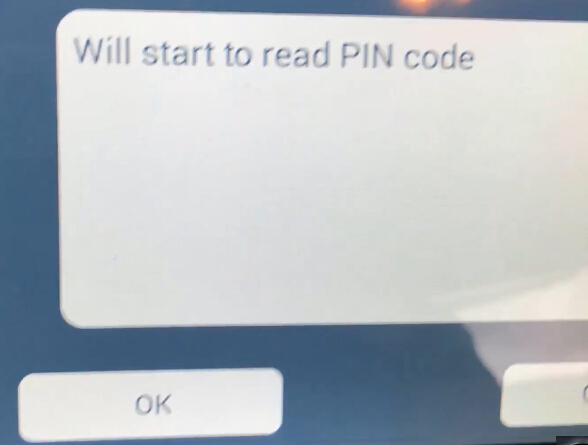 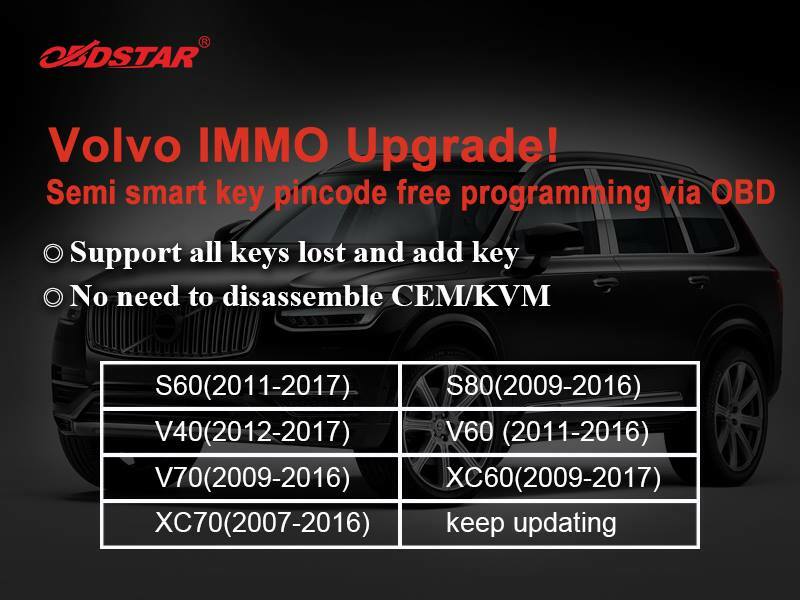 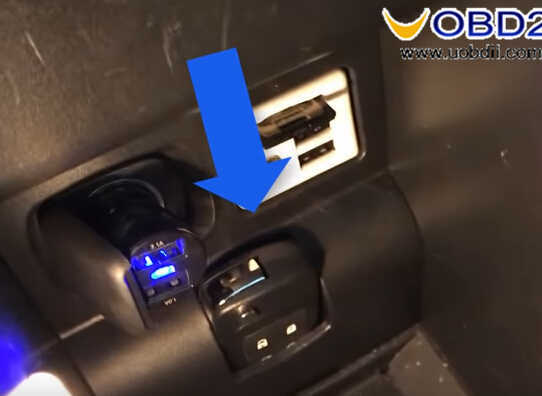 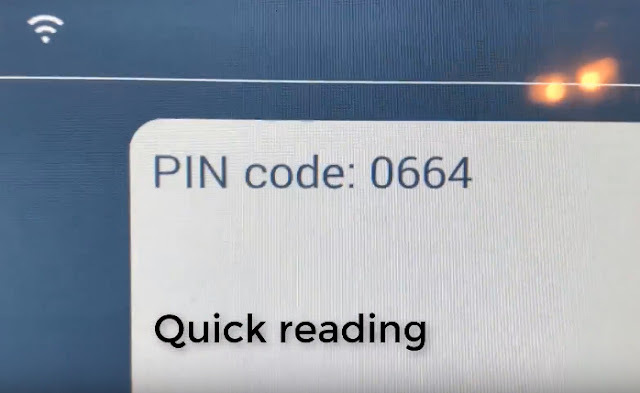 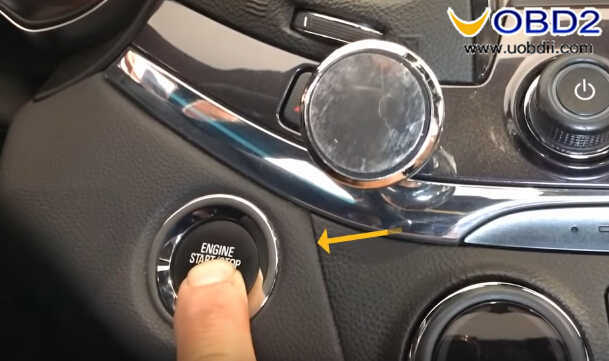 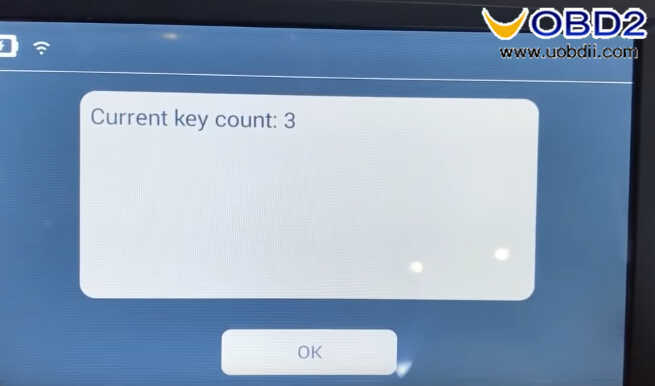 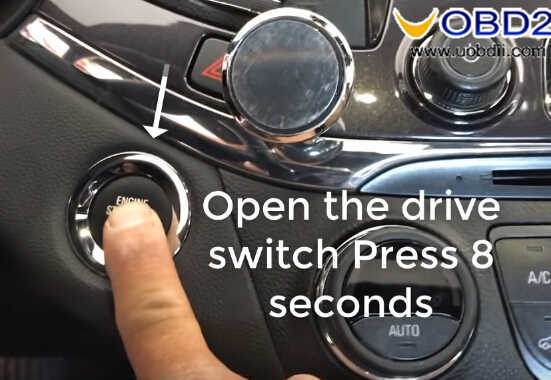 There are top 3 Volvo key programmers which covers all Volvos that Tango & tmpro2 don't cover, they are: OBDSTAR X300 DP, OBDSTAR X300 Pro3 and Lonsdor K518ISE etc. 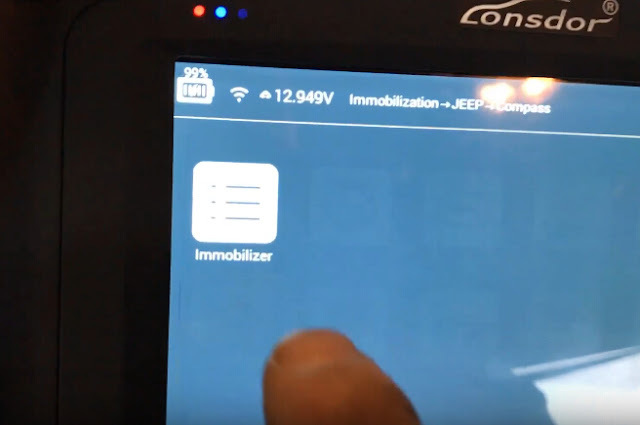 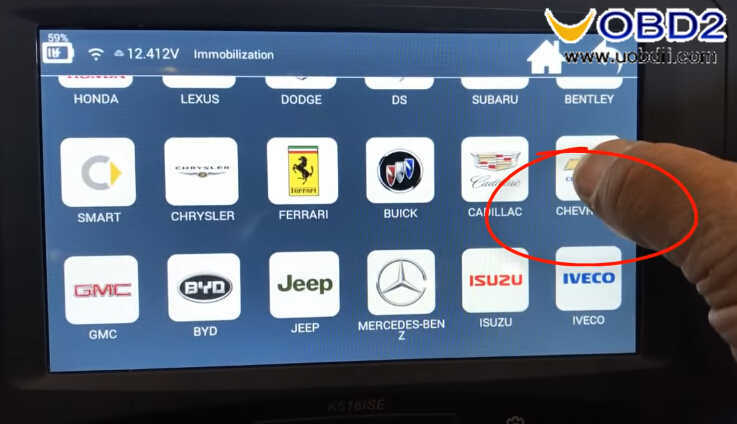 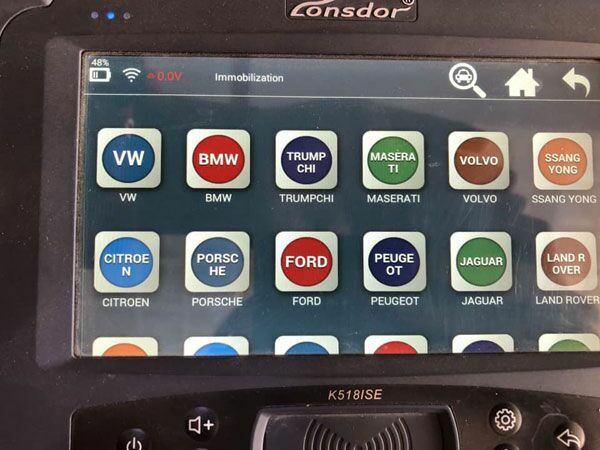 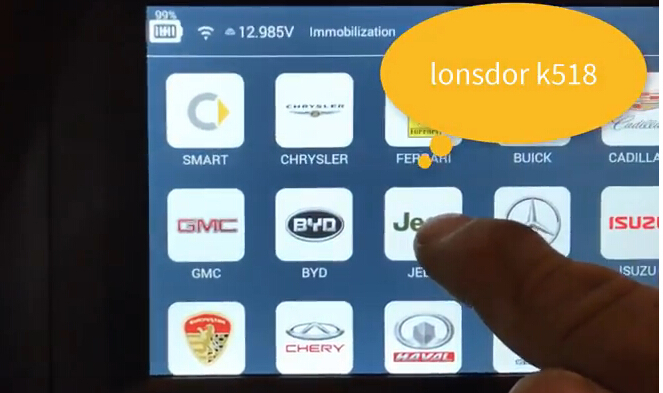 visit http://en.obdstar.com/ then "Carlist" -> "Function List"-> "Immobilizer", then click the specific car model to have details. 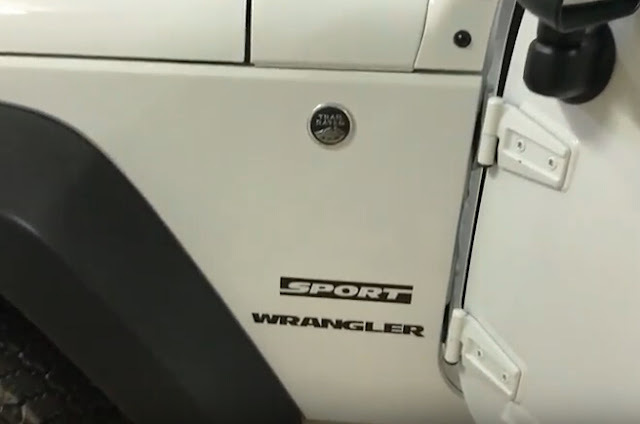 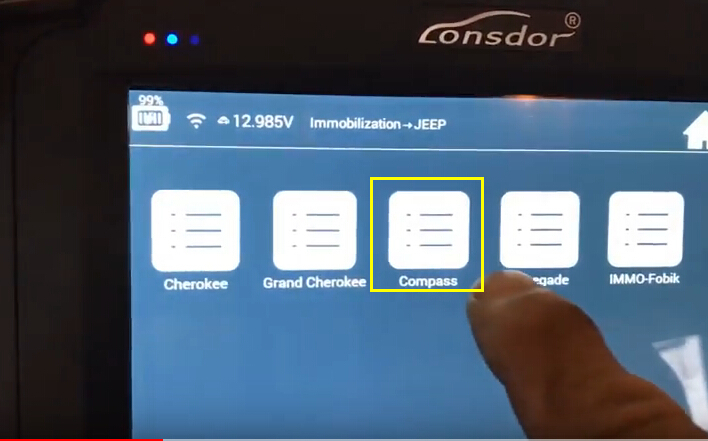 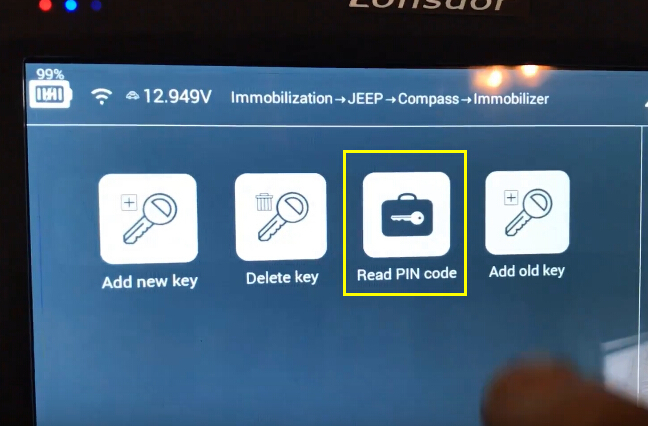 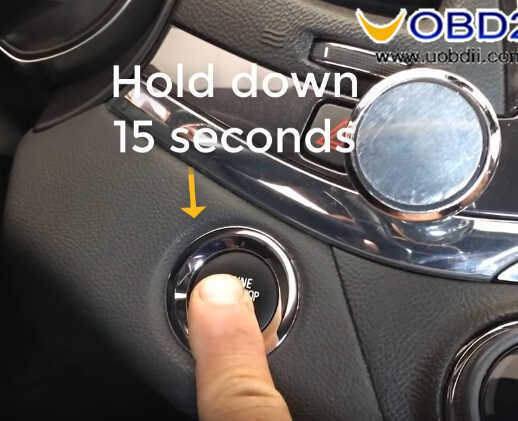 This mini post show the guide on how to use Lonsdor K518 read pin code for Jeep Wrangler 2017.